Magnus Commodities will be present in CPO.net’s 2017 Annual Meeting, where more than 200 companies will share their experiences about Global Procurement and Innovation. Felipe Gracia, CEO of Magnus Commodities, will share our thoughts about how we see the future of Global Energy, and the deep impact of 3 specific technologies on how we deal with Energy, and the global Eco-System. 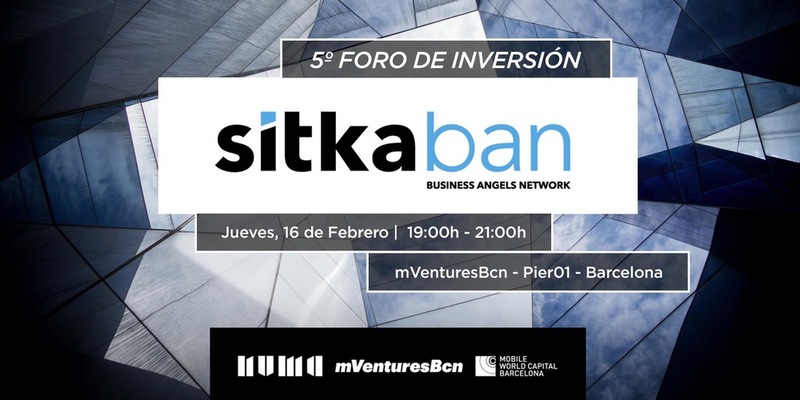 This event will take place on May the 16th at the Fairmont Hotel in Barcelona (20:00 in the evening). 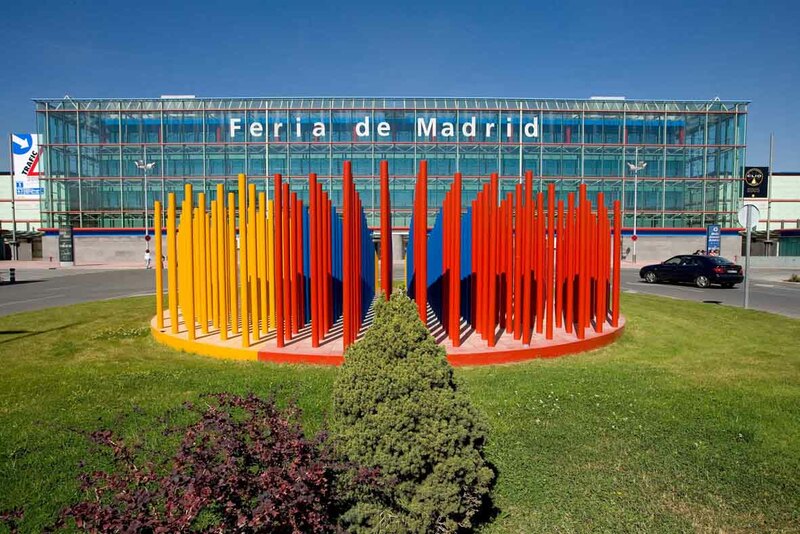 In it, Ms. Fuencisla Clemares (General Director at Google Spain and Portugal) will talk about the effects of technological changes on Business Environment. 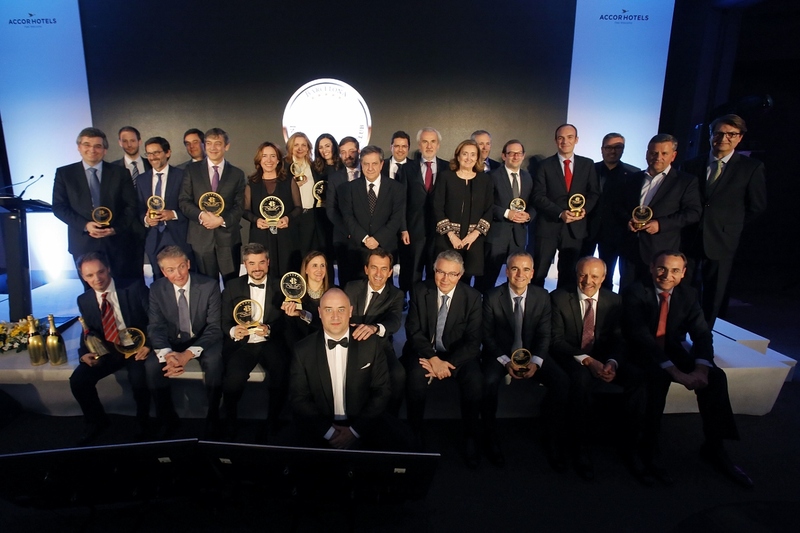 Magnus Commodities sponsored the celebration gala that took place on March the 17th at the Fairmont Juan Carlos I Hotel, awarding the Movers & Shakers awards for this year. The event counted with more than 120 assistants representing the most important companies in different sectors of the industry, such as: Sorigué, Europastry, BMW, Cushman & Wakefield, Moët Hennessy, Accor Hoteles, Actelion, NTT, Serunion, Oryzon Genomics, Zero 2 Infinity, GVC Gaesco, Salesforce, Inibsa Pharma, or Nacex among many others. Magnus Commodities assisted to the Energy Awards that recognize every year the labour and performance of professionals of the information, highlighting their work and daily dedication to each of the different energy categories, and that contribute to bring the energy world closer to our society. 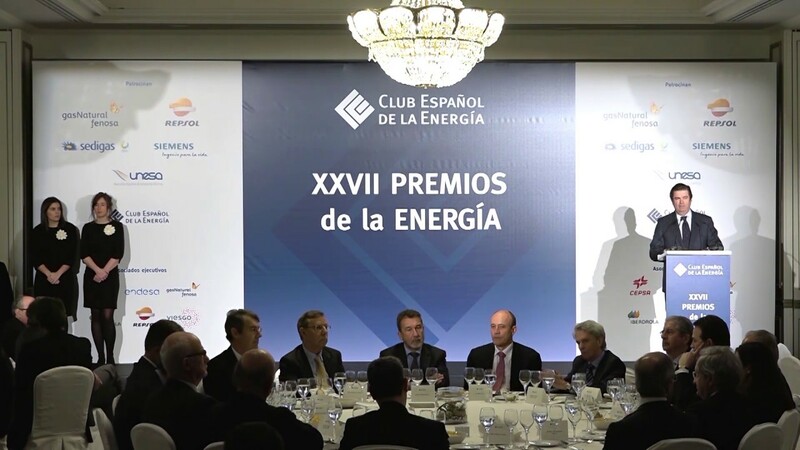 The event counted with the sponsorship of Unesa, Sedigas, Repsol, Gas Natural Fenosa and Siemens, by order of award delivery. Magnus Commodities participated in this contest with a project named “CONTINUOUS UNIVERSAL ENERGY DATABASE” that applies Blockchain Technology to the Energy world. 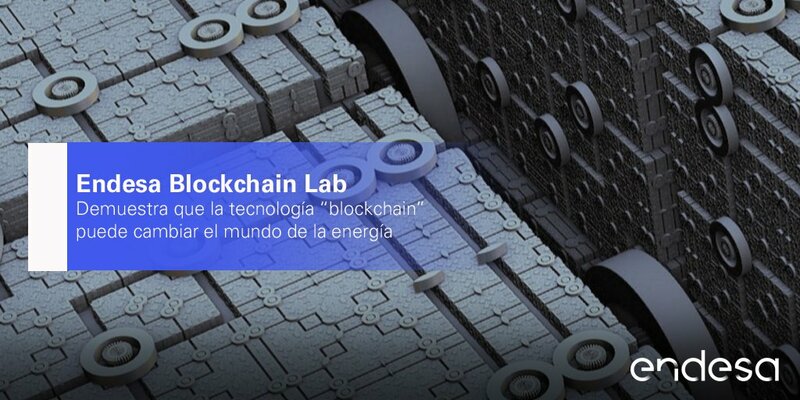 This April, we were communicated by Endesa that our project had been selected as a Finalist in the Block “Chain Lab” and that in the upcoming weeks they will advance in the selection process.